Zipcar has partnered with Brodsky Residential to provide a special offer for residents. Zipcar has partnered with Brodsky Residential to provide a special offer for residents in its managed properties. 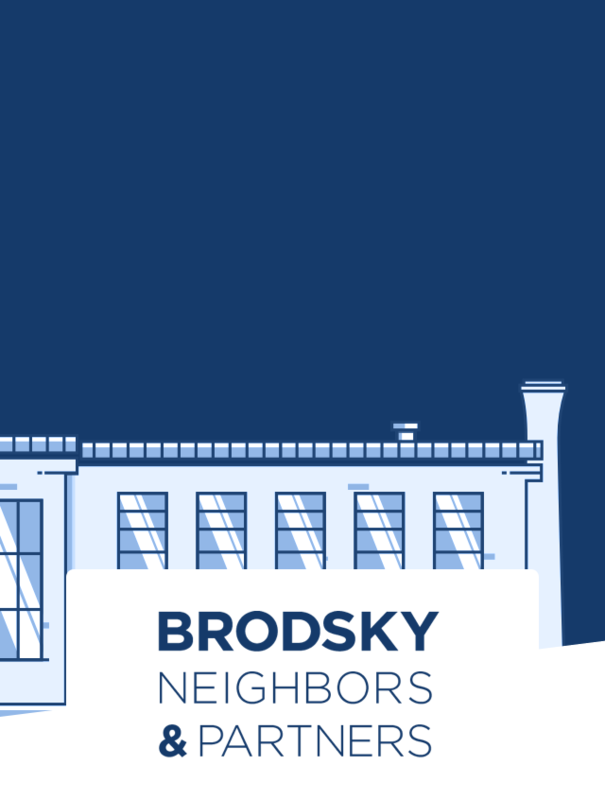 Brodsky Residential residents join today for only $35 with no application fee.